Synopsis: Professor Charles Xavier founded a school to teach young mutants how to control their powers and his dream is to unite mutantkind with humanity in peaceful coexistence. The dream is not yet a reality as humans fear and hate mutants because of their incredible powers. 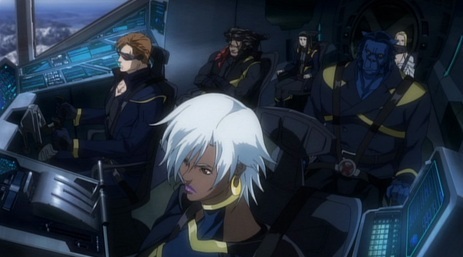 Xavier created the X-Men from his first class of students as a response team to help those mutants in danger and oppose mutants who wish to harm humanity. The team has operated for several years and the roster of active members has changed many times. 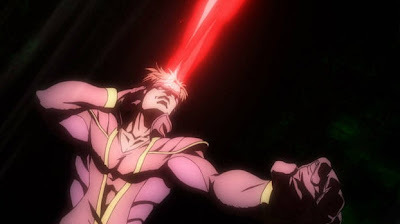 Xavier himself is the world's most powerful telepath. We begin the story with a terrifying meltdown of Jean Grey's powers. She has been manipulated by Mastermind, the leader of the rogue Inner Circle and she has become a danger to the world. The X-Men try to bring her back under control, but fail utterly. Cyclops catches a glimpse of Emma Frost, the Inner Circle's White Queen before Jean destroys herself to save the world. Jean's death causes the X-Men to disband. 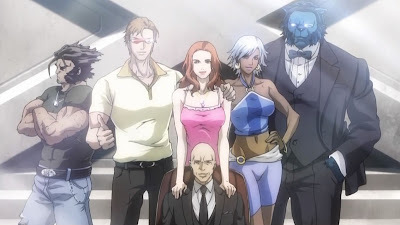 Fast forward one year and a crisis in Japan centering around mutant powers rallies Professor X to bring the team back together. He keeps seeing strange psychic visions and there exists a psychic dead zone where mutant-detecting technology cannot penetrate. 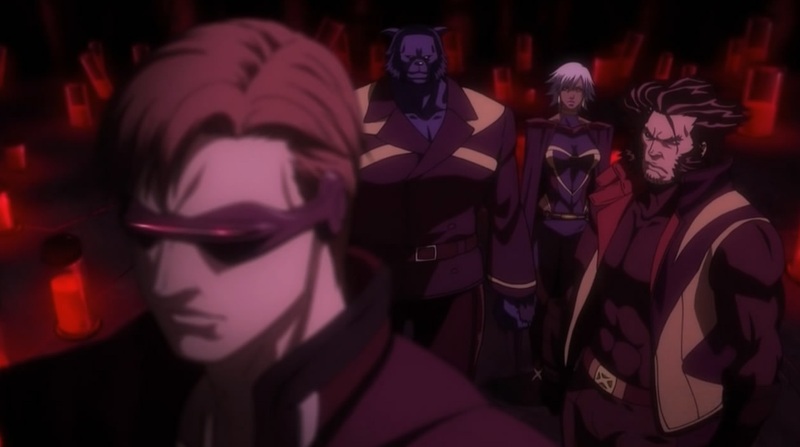 Each team member is glad to come back except Cyclops who has been living near the site of Jean Grey's death. He grudgingly rejoins the team and puts aside his depression for the greater good. Beast!" "Guys. I'm standing right here." 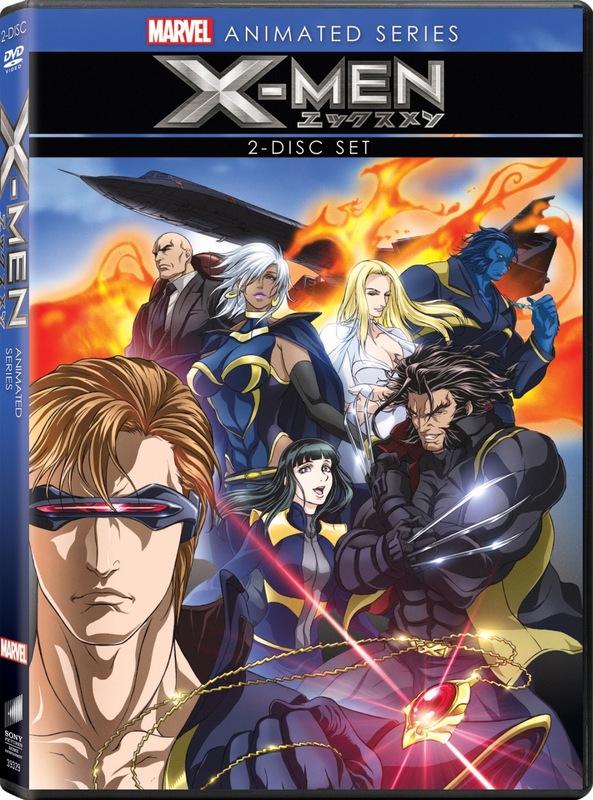 The X-Men journey to Japan to investigate the area and discover mutants have been disappearing. They encounter a terrorist group called the U-Men who despise mutants and harvest their organs for research. The team battles the cyborg U-Men and breaks into their facility. 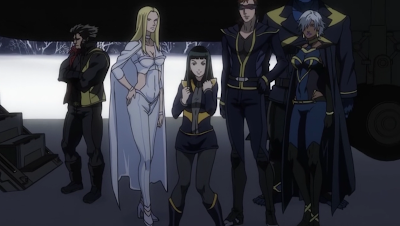 Within they find a young mutant named Hisako Ichiki and are shocked to also find Emma Frost! She has quit the Inner Circle and has become a mutant counselor helping young mutants with their powers. 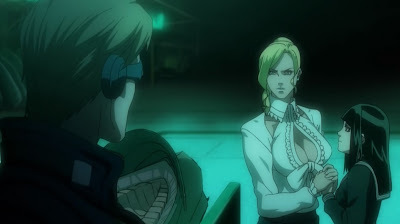 it's totally normal for mutant educators to wear outfits like hers. Cyclops blames Emma for Jean's death and is instantly hostile towards her. 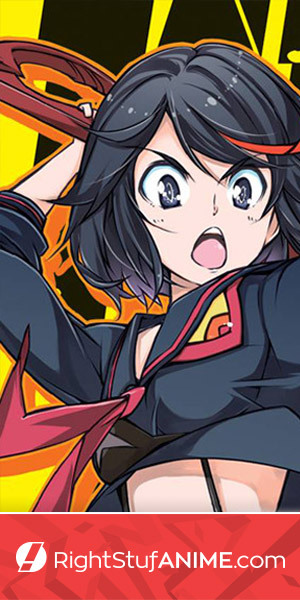 The rest of the team gives her the benefit of the doubt once they see Hisako's trust in Emma. Hisako is enrolled at Xavier's and she is trained by the X-Men to use her power to project psionic-armor. Emma stays on with the team to help. 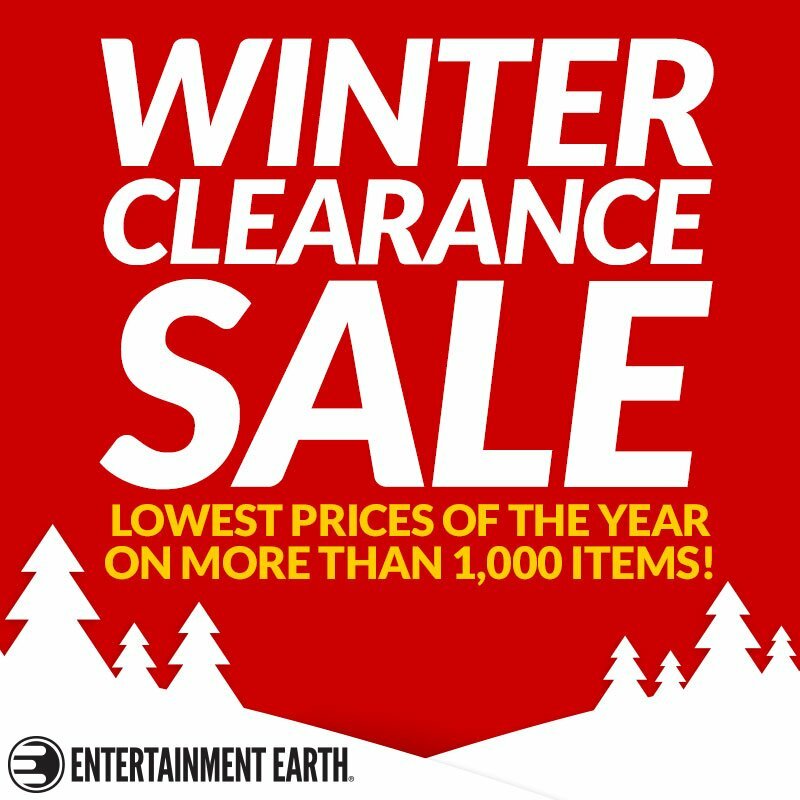 Eventually they return to Japan after uncovering a strange virus which causes mutant powers to overload. They suspect the U-Men are behind it, but find another research facility run by Yui Sasaki, former head of the mutant school Hisako went to as a child. Something doesn't feel right about the facility and Yui appears to be overly secretive. 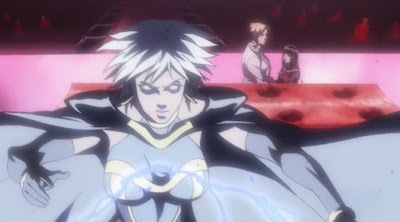 What is her mysterious past with Professor X? Can the X-Men discover the secret before the world is put in danger? Can Hisako make it as a rookie X-Man? 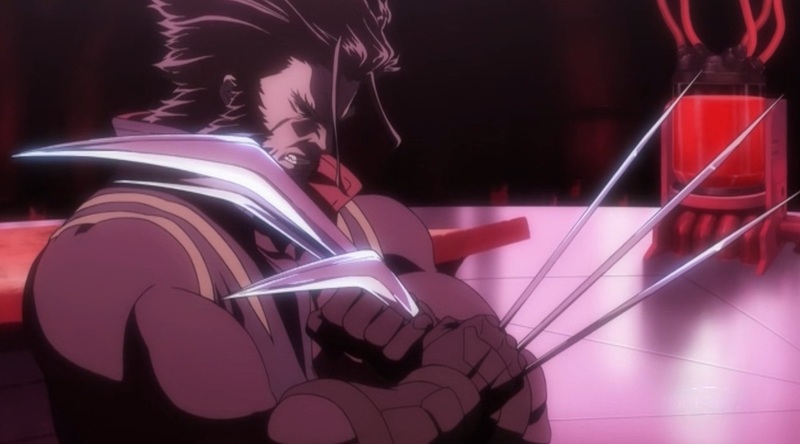 Mike Tells It Straight: I love anime and I love the X-Men = I should love the X-Men anime, right? I had really high hopes going into watching the anime version of the X-Men and my hopes soared even higher when I saw Warren Ellis credited as writer in the opening credits. Ellis is a renowned comic book writer and has written the X-Men on several occasions. I found the story in X-Men to be very typical Ellis fare in the vein of Astonishing X-Men Vol. 5: Ghost Box and Astonishing X-Men Vol. 6: Exogenetic. These two stories are pretty good modern X-Men fare, but not particularly memorable. Unfortunately the same thing happens to this anime version. Ellis usually gives us forward-thinking science fiction and snarky dialogue for the protagonists, but instead we get a fairly dumbed-down plot. 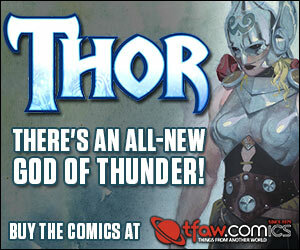 The character designs are a cross between the movie versions and Grant Morrison's New X-Men. Visually the anime version is slick and the mutants have never looked better. The action was all that I had hoped for - intense, fluid, and well-choreographed. Voice actors were well-chosen (except for Storm). Music was really bland and the opening/ending themes were completely lackluster (overly dramatic orchestra pieces). Overall I was pleased with the visuals and action, but the story was drawn out and kinda boring. 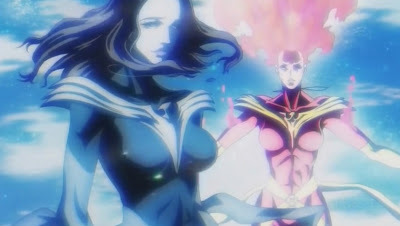 It would have been better if the Japanese creators were given free reign to re-imagine the X-Men as they saw fit. Having Ellis as concept writer seems like a good idea yet I suspect it kept the story confined to the typical American expectations. They could have taken the story in so many different directions and pulled in the major villains - Magneto, Sentinels, or the Dark Phoenix (instead of the teaser we get at the beginning when Jean Grey's powers overload). 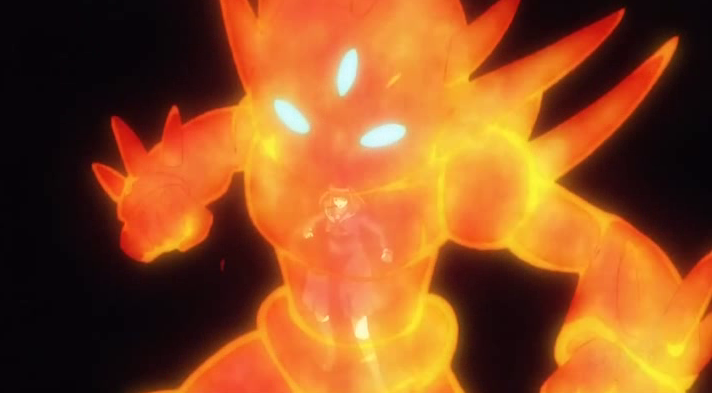 Anime Sentinels could be absolutely dark and twisted! The ending hints at a sequel with Magneto breaking out of prison and I hope we can see this happen. 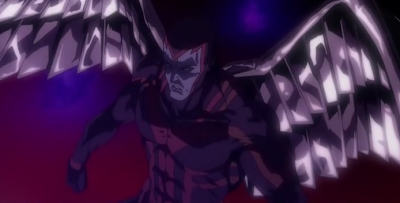 I liked seeing the X-Men in highly detailed adventures with great character designs and a somewhat interesting story. Marvel's pricing scheme for the complete series vs. the two separate volumes is whacked - $14.99 for the complete set, but now they're offering two separate volumes at the same $14.99 price? Why not $9.99 and they'll still make an extra $5 on people who buy both volumes? 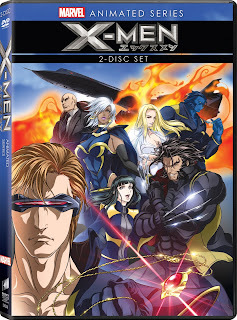 I would recommend this series if you like the X-Men - they look good in the anime format and I absolutely love that Marvel tried this out with their characters. Don't expect to have your mind blown.